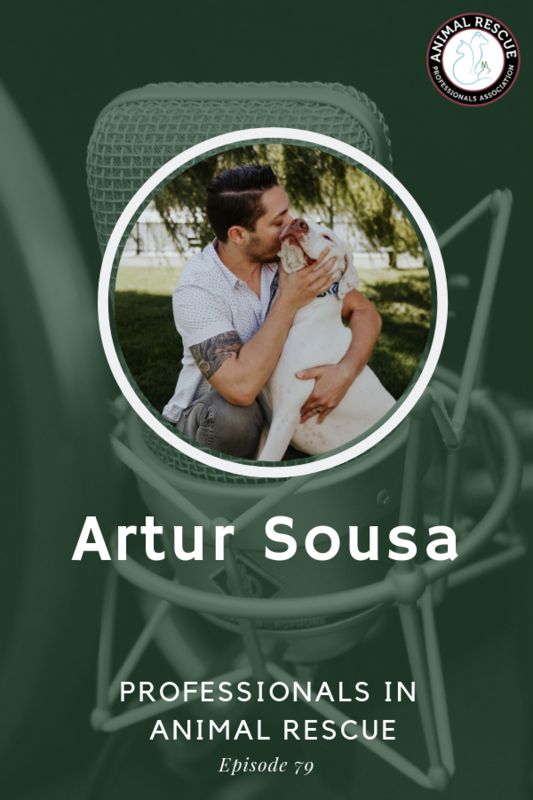 Artur Sousa created Adopets to help shelters and rescues amplify their online presence and manage adoption applications with just a few clicks. 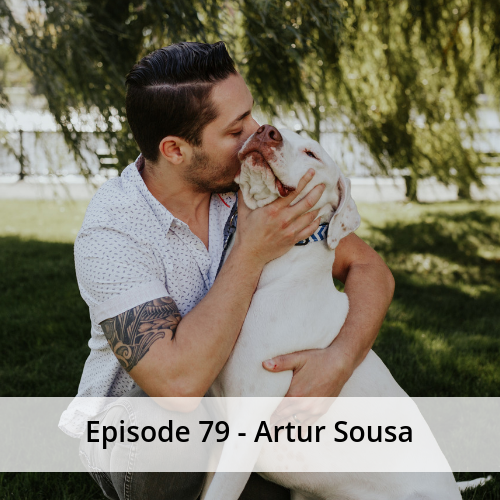 If you’ve ever adopted a pet, you know the application process is different for every rescue and shelter. Artur saw this and wanted to help streamline the process. Fill out one application and let the software do the rest. Adopets is a fantastic platform and was built with the animals in mind…best of all – It’s FREE! For more information, please check out Adopets today!